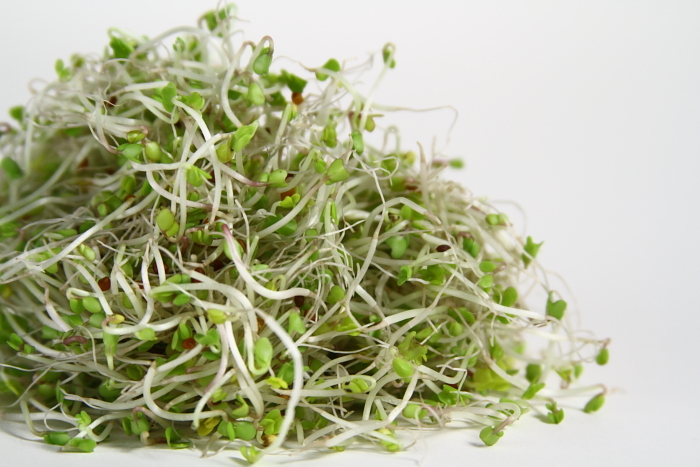 Broccoli sprouts are said to be amazing for your health! If you want to hear about why check out this video…. Below is a video on how to go from seed to sprout! The Easy Sprout can also be purchased on Amazon and is the growing vessel and technique I use for broccoli sprouts.